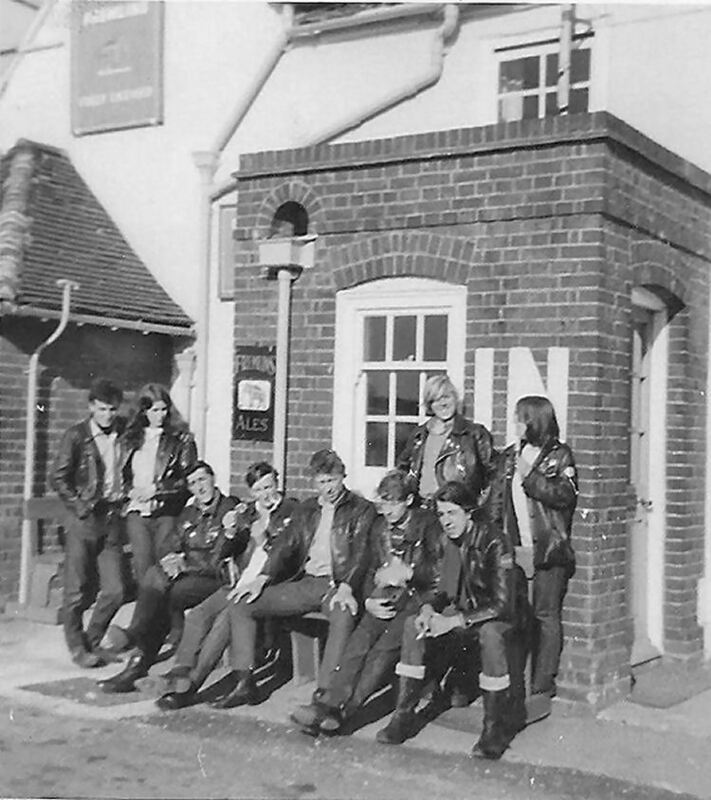 I have recently been sent this photo of a group of people, probably in the 60s or 70s, sitting outside a pub. I have no idea who they are and haven't been able to name or locate the pub yet. Mick and Norma have suggested that this may be members of the band Squeeze outside a pub in Greenwich.